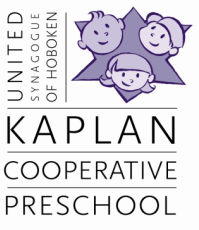 "Where the love of learning and joy of Judaism begin"
The Kaplan Cooperative Preschool is part of the United Synagogue of Hoboken. 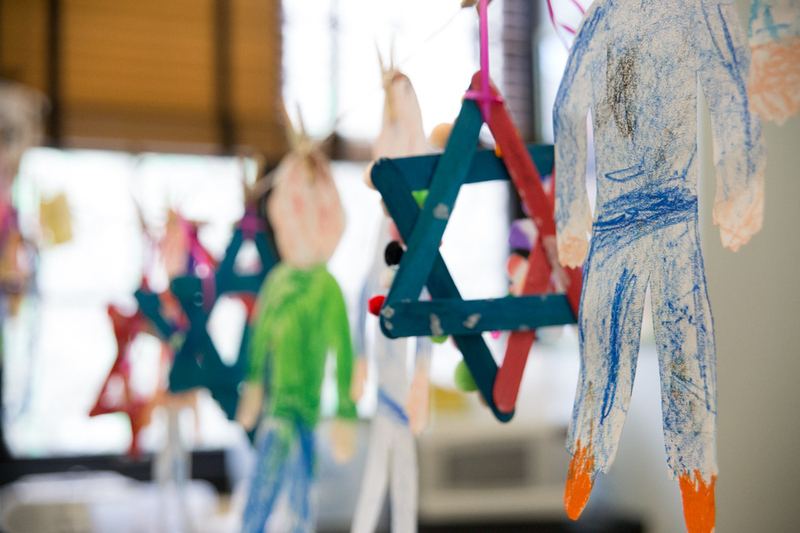 We are a Jewish preschool open to families of all faiths, and committed to providing play-based, high-quality early childhood education to all children. The Kaplan Cooperative Preschool is licensed by the State of New Jersey Department of Children and Families as a child care center. We opened in September 2000. 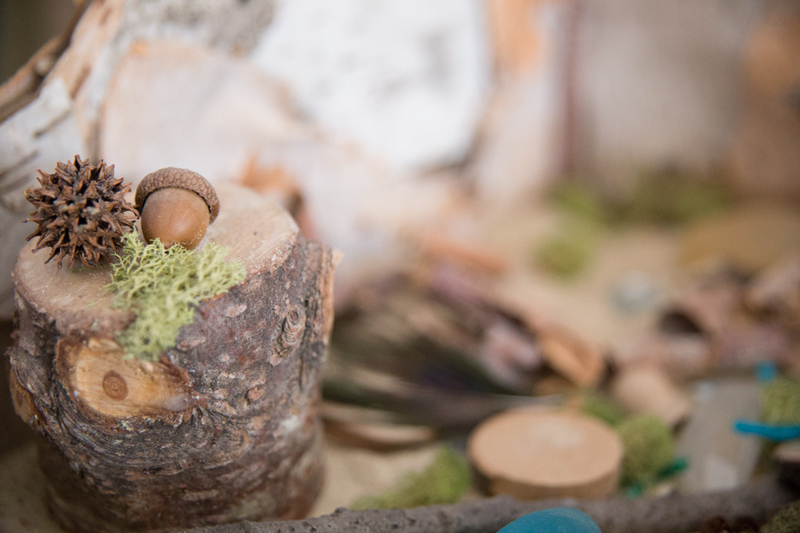 ​Please visit our admissions section to learn more about our preschool and to download the application. ​For more information about the preschool click here or to schedule a tour, contact Rachelle Grossman, Director at ushpreschool@gmail.com. Visit our PARENTS section! It is full of useful information. 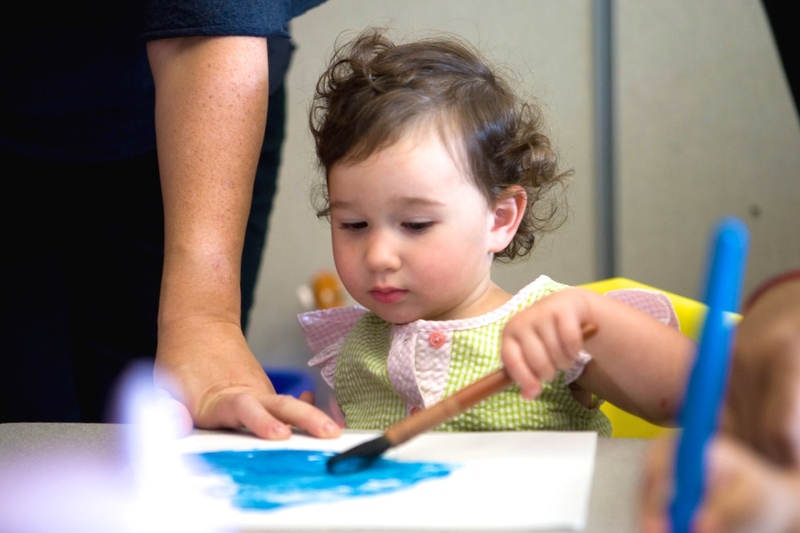 In addition to our regular preschool ​program, we offer an array of options to suit the needs of young families in our community. ** Dates are subject to change. Please sign up for the Early Childhood Newsletter to receive the most up to date information about our programs. To take a closer look at a program or to sign-up, the buttons under each option will lead you to each program's page where you can find more information, including pricing, dates and enrollment forms. Email ushpreschool@gmail.com if you have any questions about which program is right for your child. For dates and more info please click below. Join 1, 2, 3, 4 or 5 sessions/week! The Kaplan Cooperative Preschool admits students of any race, color, national and ethnic origin to all the rights, privileges, programs, and activities generally accorded or made available to students at the school. It does not discriminate on the basis of race, color, national or ethnic origin, disability and sexual orientation in administration of its educational policies, admissions policies, scholarship and loan programs, and athletic and other school-administered programs.